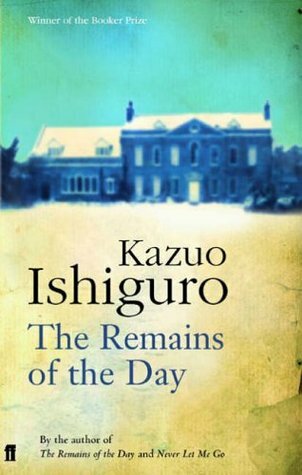 This entry was posted in Book News and tagged book signing, Kazuo Ishiguro, Never Let Me Go, The Remains of the Day, When We Were Orphans by Book Club Babe. Bookmark the permalink. He’s coming to me! I have a ticket to see him on the 26th in Ann Arbor, Michigan. I’m super excited. 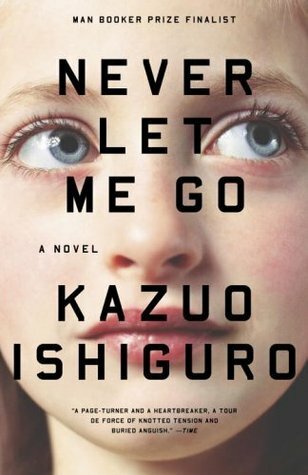 I’ve read ‘Never Let Me Go’ and ‘The Remains of the Day.’ I wasn’t a huge fan of ‘Remains,’ but I adored ‘Never Let Me Go.’ I watched the movie with my husband last week and he really enjoyed it as well. 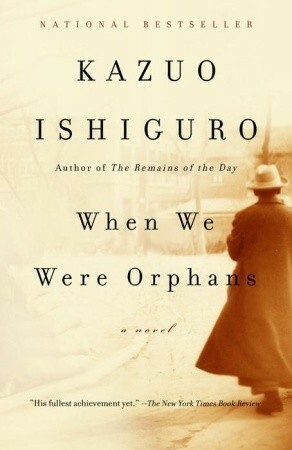 My friend that’s going to the signing with me had never heard of Ishiguro but has since purchased 3 of his books. 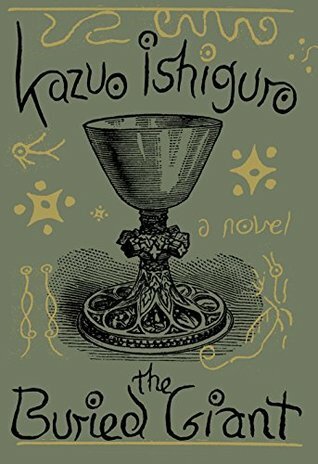 I’m getting my copy of ‘The Buried Giant’ on site and I’m so excited to have it signed! Enjoy your signing! I’m so excited about mine.